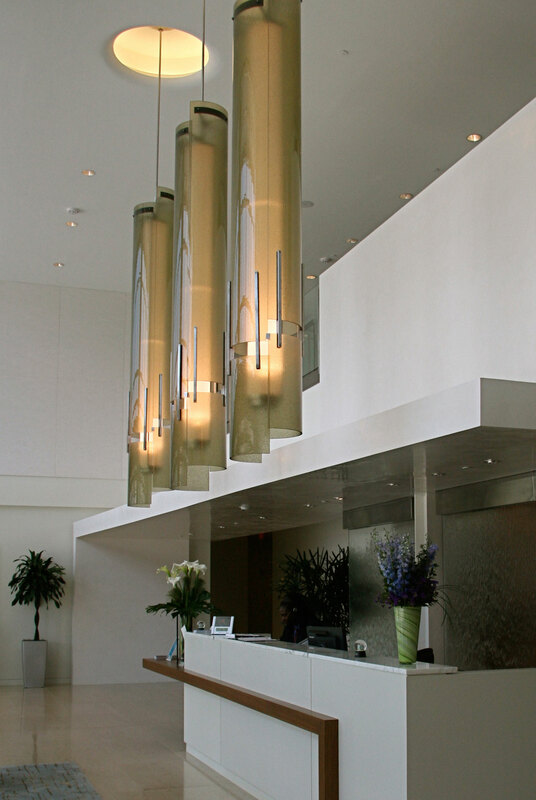 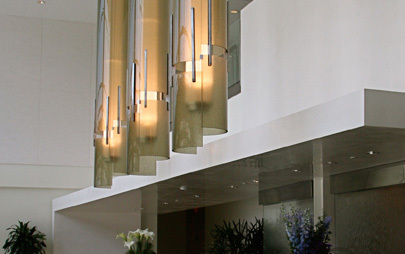 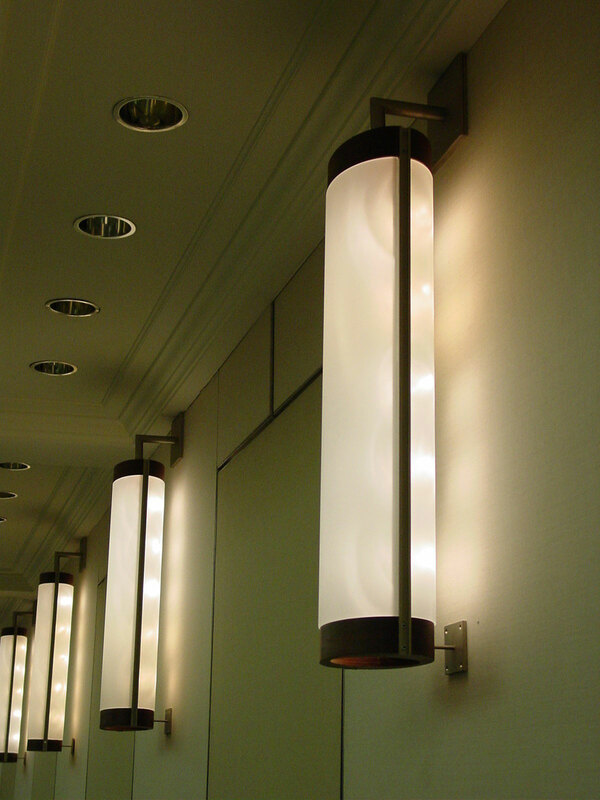 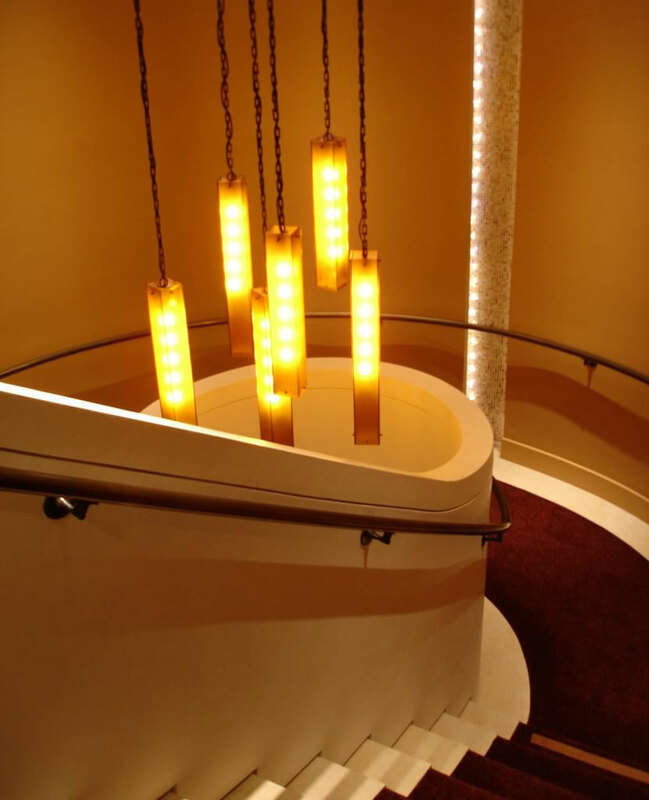 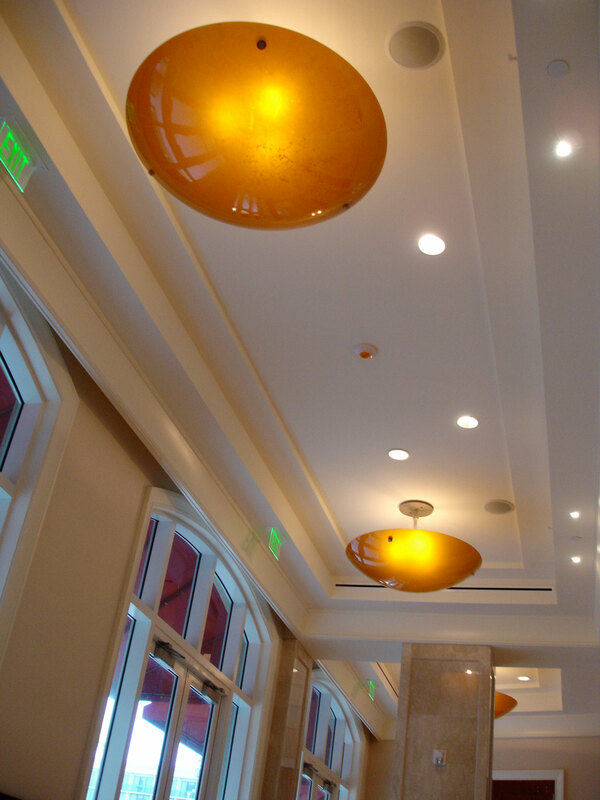 Fireart has worked closely with Neidhardt, Inc to create hundreds of lighting designs for hotels, restaurants, offices, and residences for over 15 years. 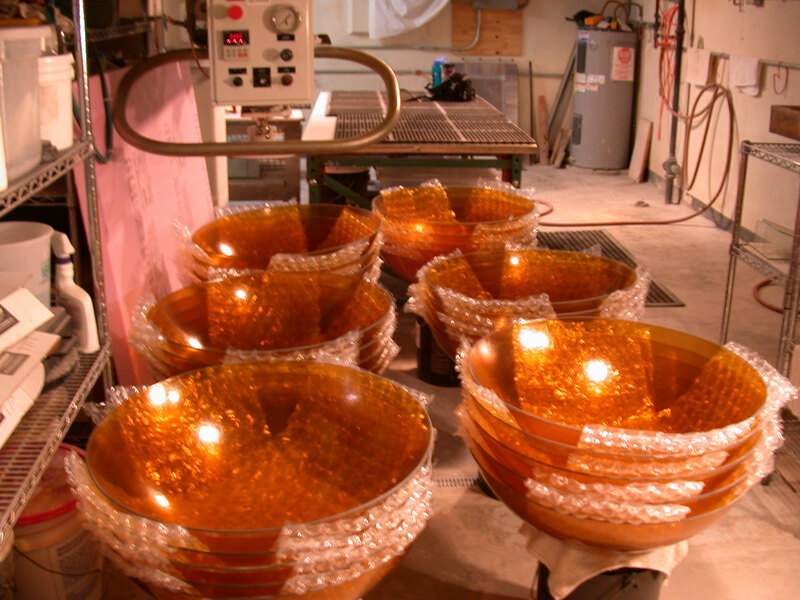 This collaborative effort has produced over 20,000 light fixtures. 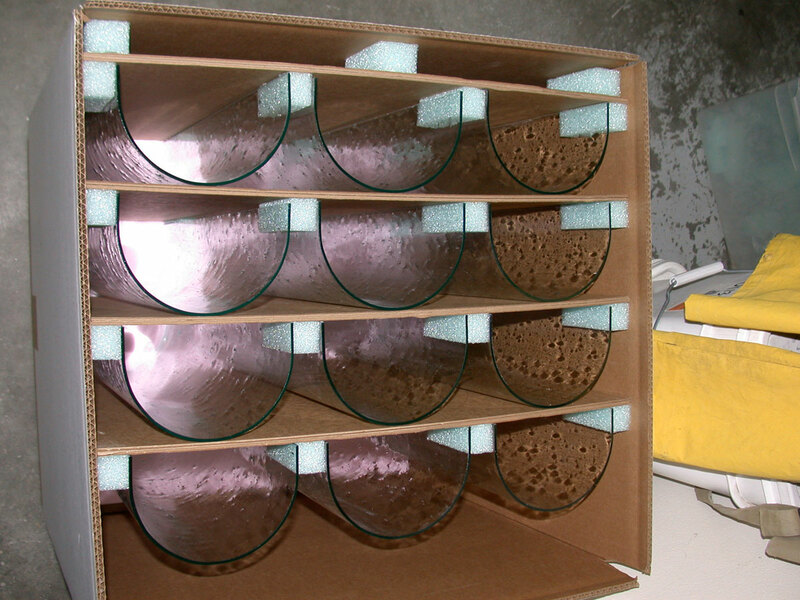 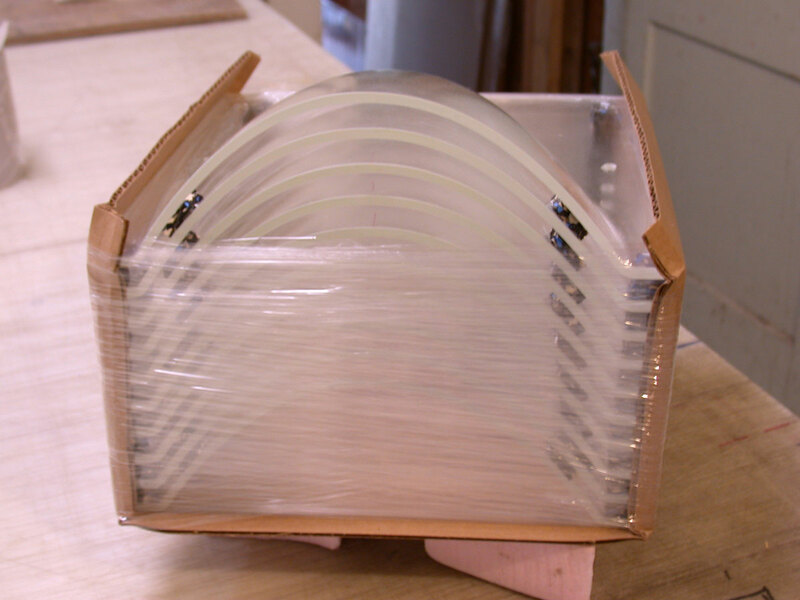 Our ability to tool-up and fabricate limited edition diffusers to their specifications has enhanced Neidhardt’s growth from a small startup into a supplier for large corporate chains.